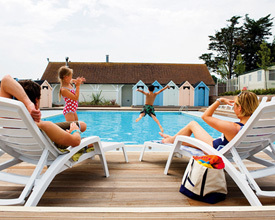 Littlesea Holiday Park offers caravan holidays with an elevated difference. 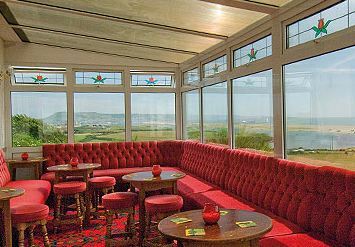 Perched on sweeping banks on the side of a placid lagoon, you enjoy panoramic views of Chesil Bank and the Fleet Nature Reserve. 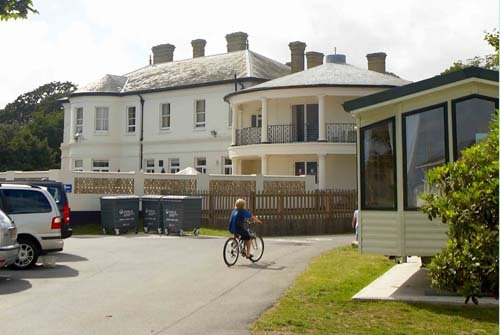 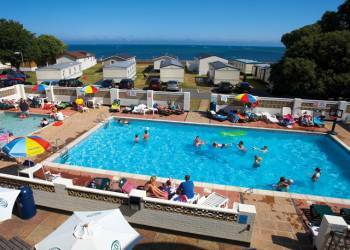 Enjoying a delightful setting in the wooded grounds of an 18th century Manor House, Sandhills is situated right on the sea front between friars Cliff Beach and Christchurch Harbour. 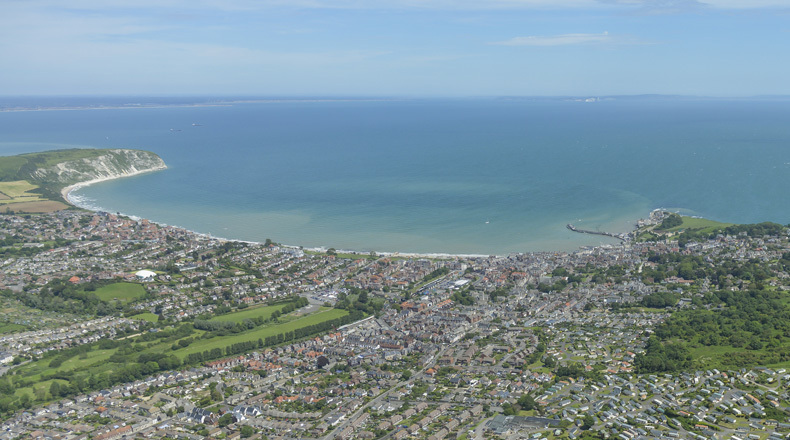 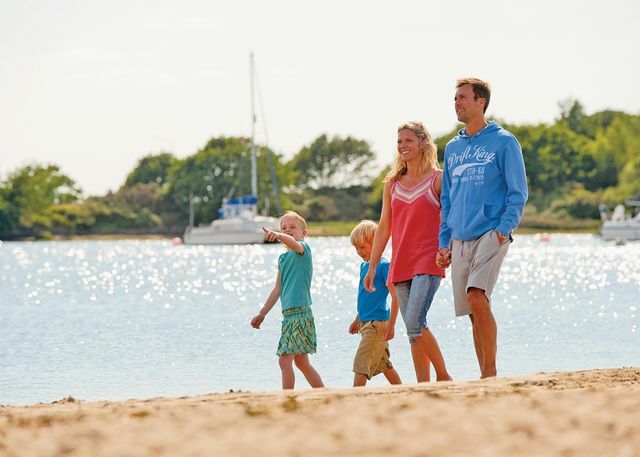 Whether you are looking for a short staycation away with the kids or plan to spend a longer Caravan Holiday in Dorset, you will find lots to do at the caravan holiday park right near the beach in Highcliffe-on-Sea. 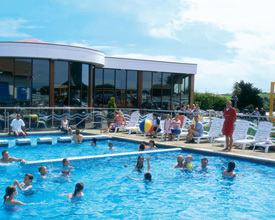 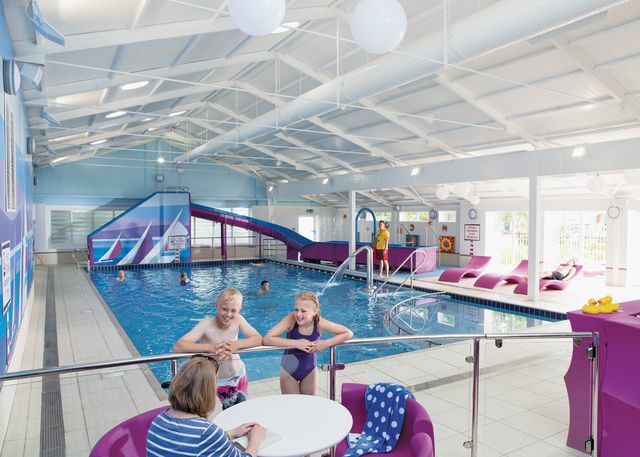 Set in 15 acres of the beautiful Devonshire countryside, Higher Well Farm Holiday Park is ideally located to be far enough away from the 'hub-bub' of daily life to offer a restful holiday break, but close enough to the local resorts for all the amenities they can offer. 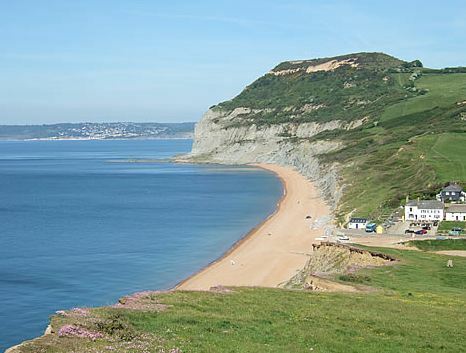 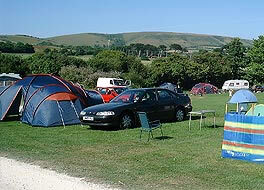 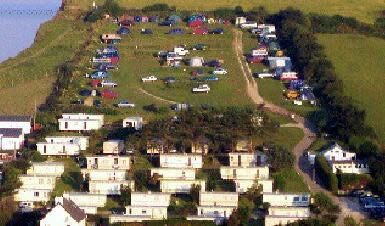 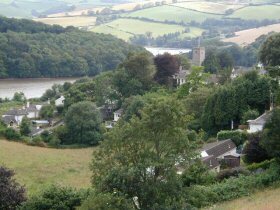 Caravan and Camp Site offers excellent family camping and caravanning in the beautiful Dorset countryside.